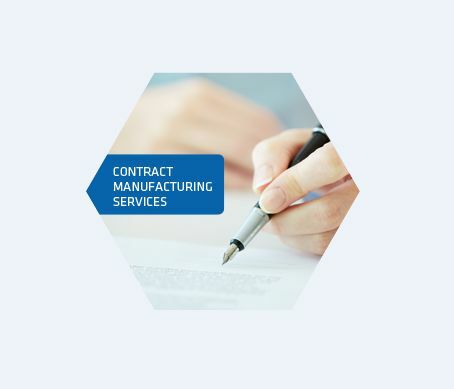 If you wish to outsource certain production activities and seeking dependable name that can efficiently handle all the responsibilities, then it is good to contact us. We are operating from Bangalore (Karnataka, India) and providing contract manufacturing services since 2007. Our services are rendered by considering clients’ functional requirements. Besides, we make use of premium material and new-age tools & techniques for completing the assigned task. With us, stay assured for on-time deliveries. Our services are comparatively low; give us a chance to serve you once. Reach us at any hour of the day, through our website.